Marvel’s Black Widow or Capcom’s Black Widow? 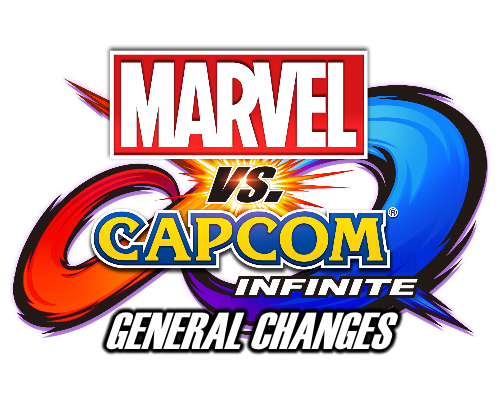 Marvel vs Capcom: Infinite is launching today, 9PM for those who are going digital. Physical releases have already happened, for some, but should launch between midnight and tomorrow during normal business hours. However, judging by the tweet above fans now know who will be featured in Season 1 of the DLC or character pass for 2017. However, what isn’t clear is which Black Widow will be featured in Marvel vs Capcom: Infinite. Previously, on r/mvci (a subreddit for the game), a leaker stated what had been revealed on the Marvel vs Capcom: Infinite twitter page with the exception of Blackwidow. That leaker also stated that Gil would be apart of the Season 1 roster. Does this prove that leaker false? Had DLC plans changed? See more on that leak here. Additionally, X-KIRA had datamined the story mode demo and found in-game assets which display roster slots for an additional 12 characters. Could the game see two seasons of content before a sort of revision? Fans following Street Fighter V will know that X-KIRA is well known for pretty accurate leaks for that game and that they originally leaked the information regarding a possible Season 3 dubbed “Super Street Fighter V”. More on that here. Marvel vs Capcom: Infinite Releases Tonight! This weekend has already been crazy, so many titles all at once. Don’t forget if you are interested in getting the game cheap, try CDkeys. They have been selling the standard edition for under $30 USD.